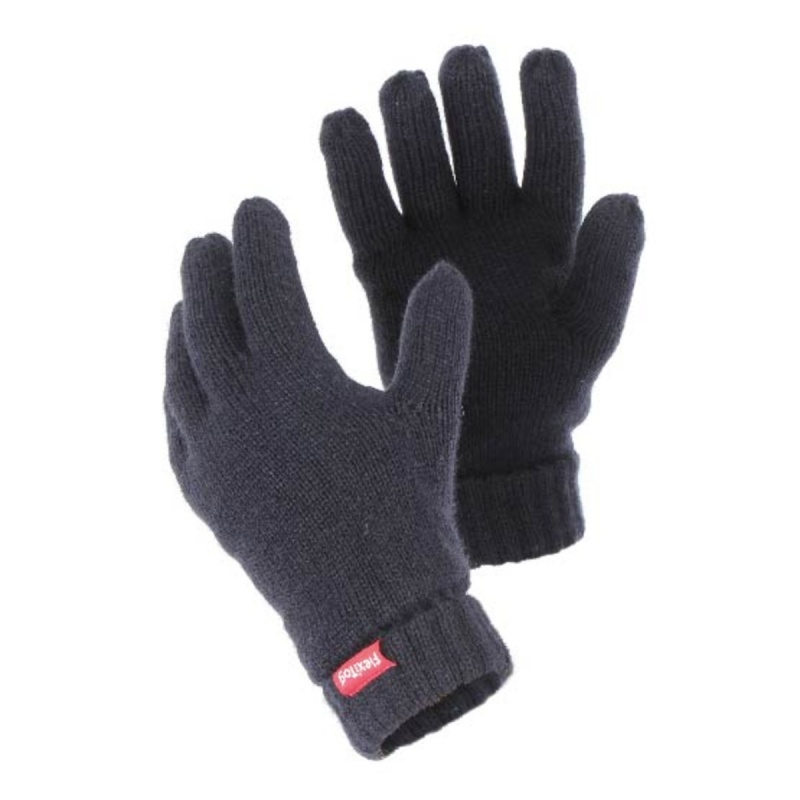 Featuring a comfortable, flexible and warm Thinsulate lining, the Flexitog Warm Thinsulate Thermal Navy Gloves FG11SN excel in low-risk environments that demand protection from the cold. Their simple, easy-to-use design is perfect for quick and fast use, while their grippy and thin liner means that the user has total control when handling at all times. 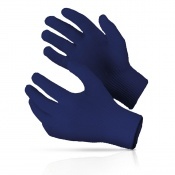 The Flexitog Thinsulate Navy Gloves are well suited to use in outdoor, low-risk applications that demand extra protection from the cold. 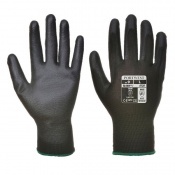 Their dexterity ensures that the user has total control, meaning that these easy-to-use gloves are perfect for outdoor work where medium levels of grip and low levels of risk are present. 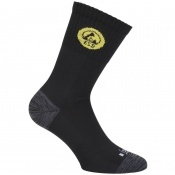 The Flexitog Thermal Gloves FG11SN are available in one size that should suit most users due to the flexible nature of the design. To find your perfect pair, please measure the circumference of your palm and match the results to the table below.